A 2018 Oregon Report on school safety by the University of Oregon shows that students are feeling less safe in our schools. 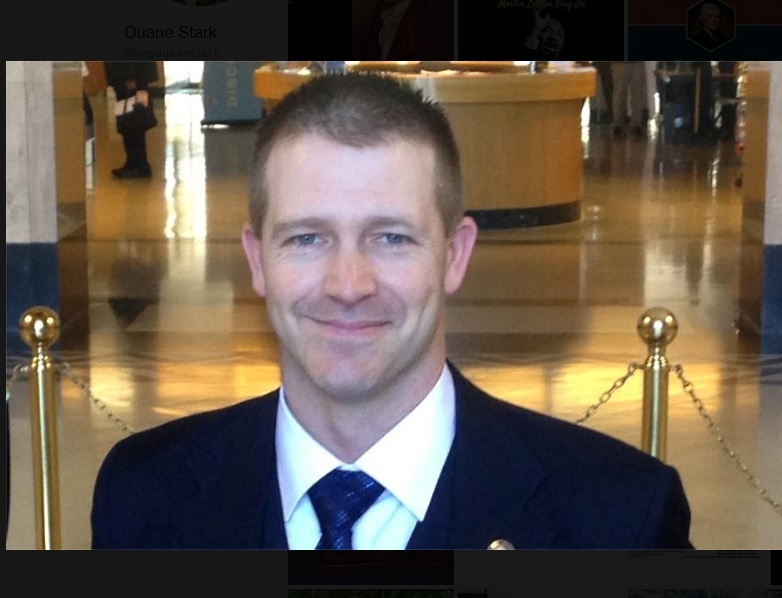 Rep. Duane Stark (R-Grants Pass) has been trying to work on solutions in our education system. One simple idea that would help has been brought to his attention by the City of Grants Pass. Like many municipalities, Grants Pass is hoping to keep its students safe following a series of high-profile school shooting incidents. The city has hired retired law enforcement officials to conduct security at its schools. However, those retired police officers can only perform those duties for so many hours before it starts to affect their pensions under the Public Employees Retirement System. Since the officers are working under public employment, those hours can be calculated towards the overall accruals used to calculate their retirement benefits. House Bill 2838 provides a simple solution aimed at solving that problem. The bill is also sponsored by Rep. Margaret Doherty (D-Tigard) and Rep. Ron Noble (R-McMinnville). It was filed at the request of the Oregon School Board Association, and Stark predicts it will be signed into law by the time the session adjourns.